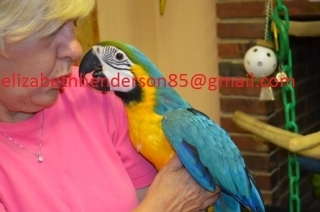 I have five months old beautiful baby blue and gold macaw. very tame handed everyday with family. 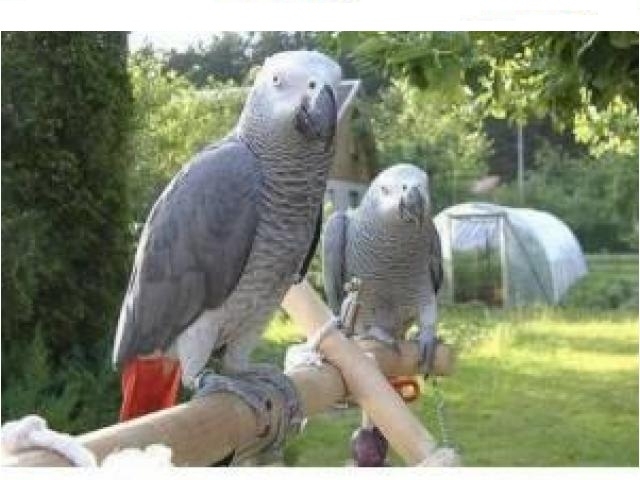 We are looking for loving and caring home. Selling due to unforeseen circumstances. For Lovely Homes! TEXT ONLY at (321) 754-8460... I rarely check my email. 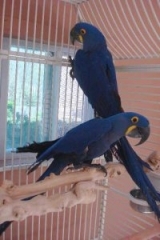 Lovely Pair Of Blue And Gold Macaw Parrots Available.